As mine manager, Jim Tieberg oversees the development, construction and operations of PolyMet Mining’s NorthMet Project. Jim joined PolyMet in 2007 and brings to the team more than 25 years of experience in mine operations, maintenance and engineering, tailings basin operations, and crusher operations and maintenance. He gained substantial industry expertise working for mining companies such as U.S. Steel Corporation’s Minntac Iron Ore Operations and LTV Steel Mining Company. 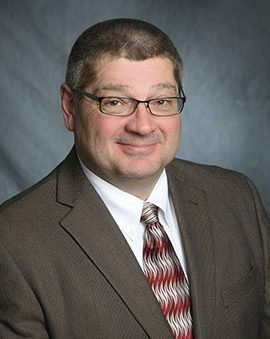 Jim earned his Bachelor of Science degree in geology and his Master of Business Administration degree from the University of Minnesota Duluth.